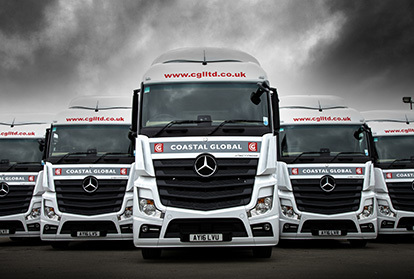 Coastal Global Logistics has the expertise and network of partners to be able to offer a fully managed distribution service from local UK haulage to worldwide imports and exports. 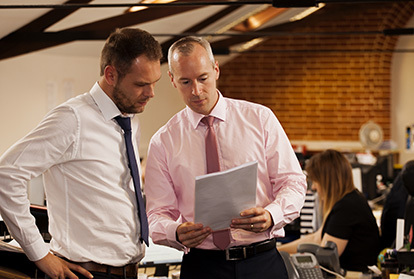 With our track and trace facilities, combined with our next day offering, we believe we are able to provide a service which is second to none. 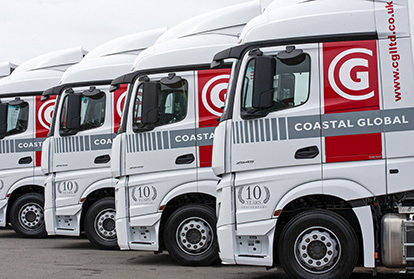 We have access to a fleet of vehicles ranging from 7.5 to 44 tonne articulated lorries, meaning that we are able to efficiently meet any requirement – however large or small. All of our vehicles are fitted with traffic management systems to ensure the timely and safe arrival of your freight.